Here at Keash Equestrian Center we cater for all types of lessons. We have qualified in Equine Assisted Therapy & Learning and run a full range of programs to facilitate all types of disabilities. Our Therapy programs involve gaining experience in all aspects of equestrian life from working with the horse to the husbandry of the animal along with developing actual riding skills in a safe controlled environment. We aim to promote and encourage independence through participation, goal setting and life learning. Special emphasis are focused on the fostering of positive physical and mental health. many years that children and adults who are challenged through a disability, by introducing them to Equine Assisted Therapies has proven to be highly beneficial and rewarding. These benefits for the participant both from a personal and social perspective can help them greatly to learn about themselves from their interaction with horses. 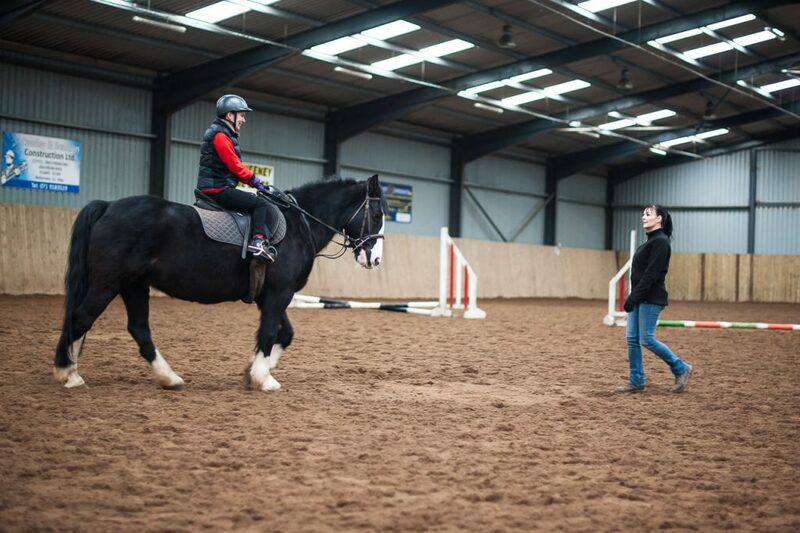 Here at Keash Equestrian Centre we pride ourselves on providing a safe and professional facility to accommodate both adults and children of all ages and abilities. 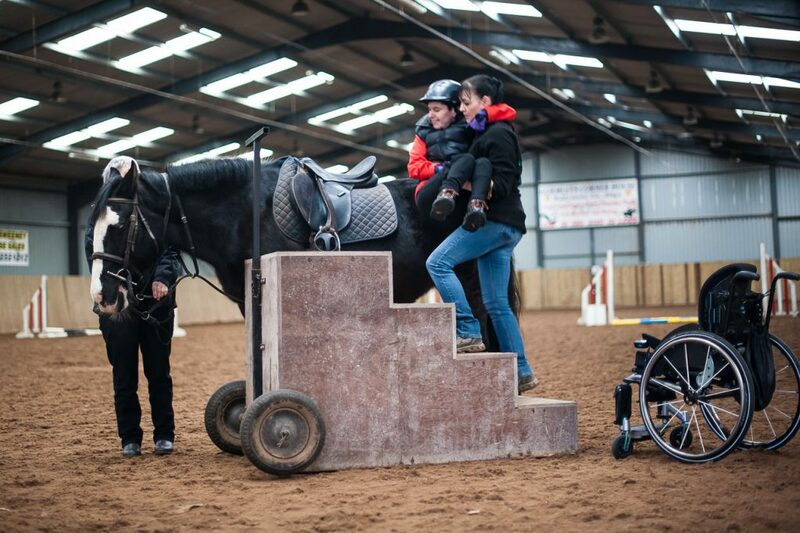 Our centre has three fully qualified Equine Assisted Therapy Facilitators on site as well as an Occupational therapist who are dedicated to the needs and aspirations of their clients. 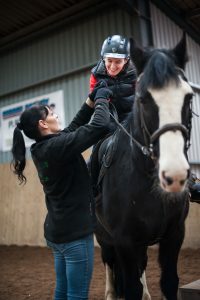 Fully Qualified Equine Assisted Therapy Facilitators, HSI Level 1 Coaches and BHS Qualified Staff on sight to cater for all your needs starting from age 4 years.